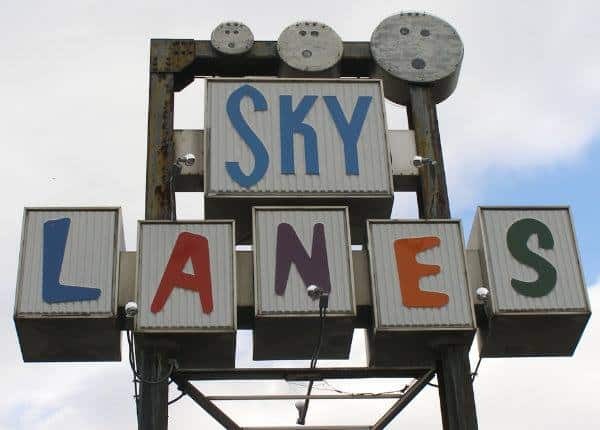 Established in 1963, Sky Lanes is a family-friendly bowling center located in West Asheville. It offers 24 lanes, pool, air hockey, video games and more. Sky Lanes Bar & Grill is a full service restaurant and bar. Other fun includes karaoke on Thursday nights and cosmic bowling on Friday and Saturday at 11pm!